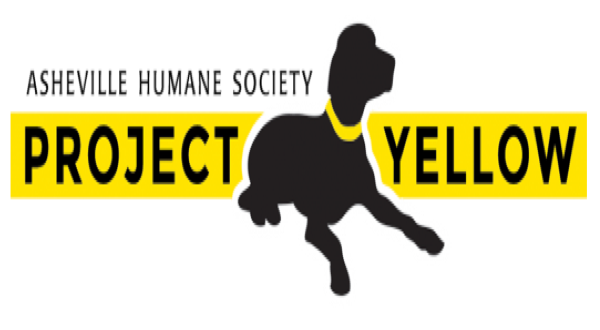 "Project Yellow is a wonderful education campaign for dogs in our community," said Katy Mahaley, Behavior Department Coordinator at Asheville Humane Society. 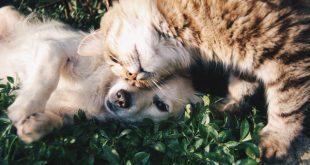 "I see many dogs who are a little shy or just need extra space, and owners struggle with communicating that to people who love dogs and want to interact. A simple yellow ribbon takes the pressure off of the owner and gently asks the public to give the dog the space they need to remain confident and feel safe." September is historically the slowest month for adoptions and one of the busiest months in terms of animals in the care of Asheville Humane Society. In order to find homes for all the cats and kittens who need a second chance, Asheville Humane Society is dropping adoption fees to just $5.00 for five weeks. From September 2 - October 4, the challenge is to exceed the number of felines' lives saved over last September's adoption total of 145 feline adoptions. The reduced adoption fee of $5.00 represents an exceptional value. All adoptions include spaying/neutering, current vaccines, medical and behavioral screening, microchipping, a free starter bag of food, one month of complimentary pet health insurance, and a free post-adoption veterinary office visit with a participating veterinarian. The reduced fee applies to cats and kittens of all ages. 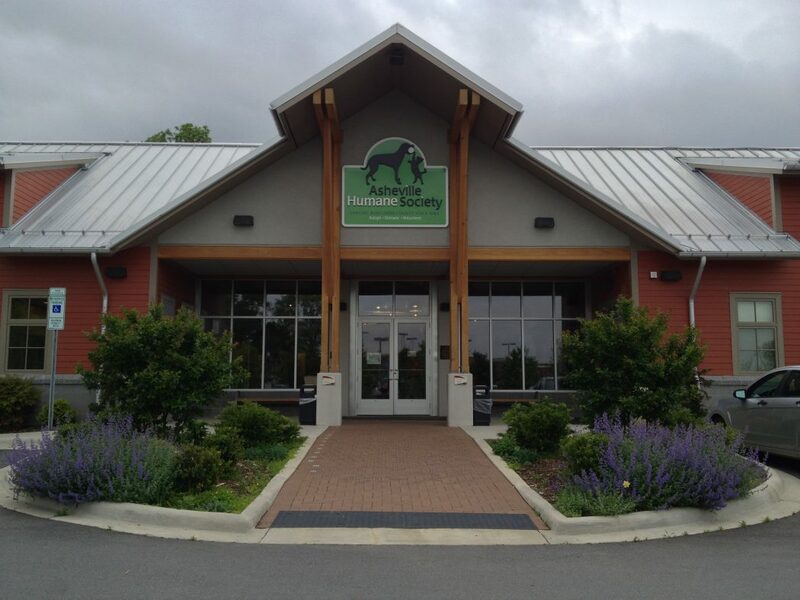 Asheville Humane Society (AHS) today announced that the organization broke all previous records for saving the greatest number of Buncombe County animals – 5,599 -- at the close of its fiscal year in June.